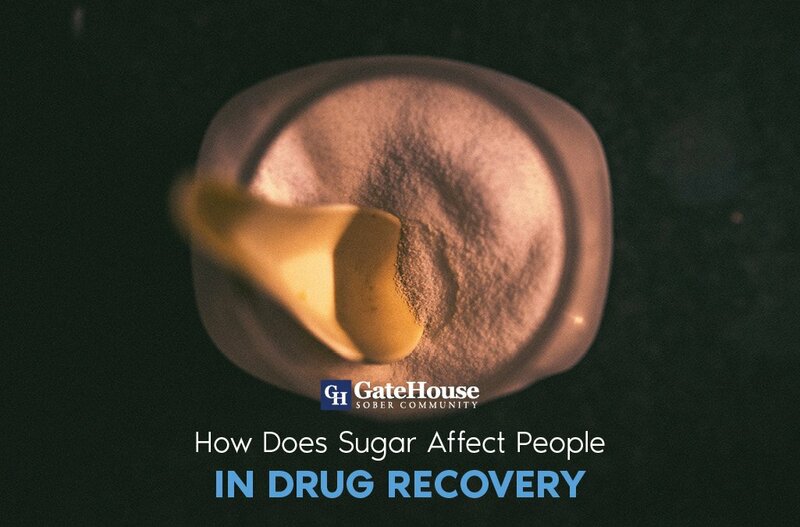 Knowing of the opioids currently impacting the health of New England citizens is what makes GateHouse Sober Community one of the best sober living homes in NH. 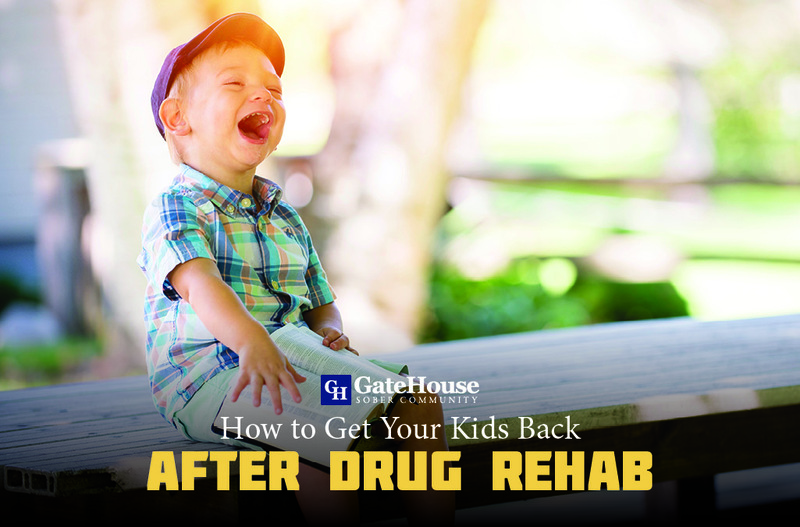 We want to help our participants and anyone who suffers from addiction, and the best way to achieve that objective is to be aware of the dangerous additions to our communities. At the end of April, Governor Chris Sununu called a news conference in Manchester with various state officials to discuss the newest opioid to cause three deaths in NH called carfentanil. Carfentanil is a synthetic opioid that is said to be 100 times more potent than fentanyl, another opioid that has taken many lives across New England. Carfentanil was created in the 1970s to tranquilize large animals. This has taken a toll on the men and women who use it as opposed to the five to six-ton animals it was developed for. Emergency responders have reported needing to use three to five times the amount of naloxone usually necessary to help during a drug overdose. 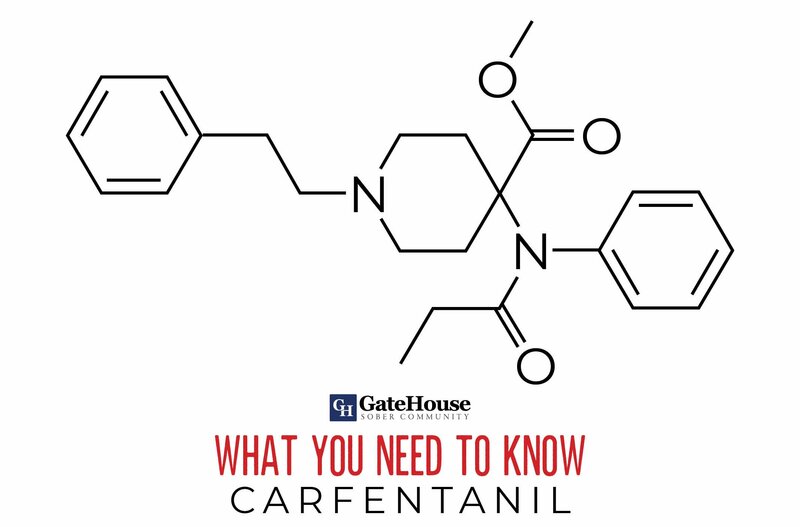 On top of the concern for those who are using carfentanil, it is also dangerous for medical professionals as skin contact alone can be fatal. Though Manchester’s number of overdoses has been less in recent months, many who abuse opioids and utilize their Safe Station program have expressed concern over carfentanil because of its potency. Many are seeking treatment simply to avoid the potential overdose and death caused by this extreme drug. 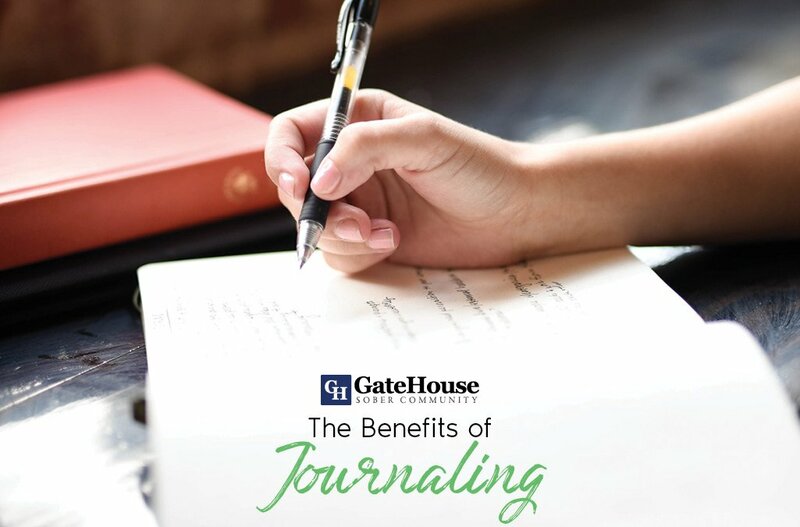 The experts at GateHouse Sober Community are here for those who are looking for a beneficial program to continue their journey to long-term recovery. With the help of our staff and community, we want to offer assistance to anyone who is looking to improve their lives and take the steps necessary to a positive future. 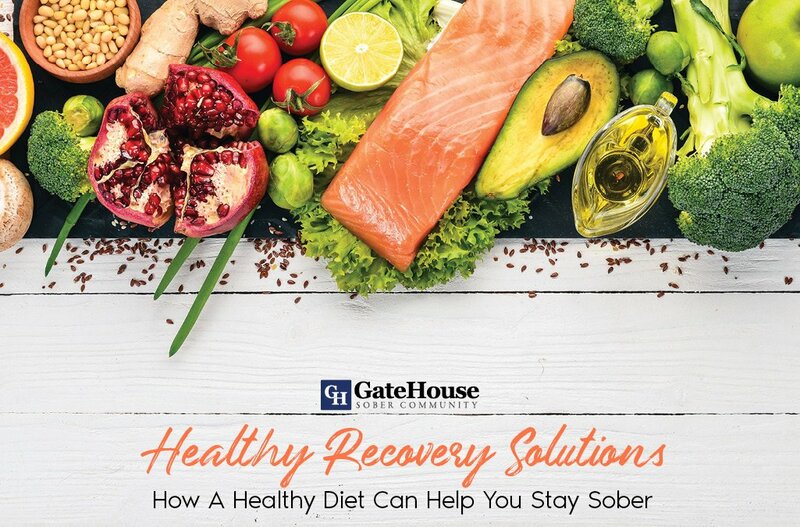 If you are searching for a sober living homes in NH, GateHouse Sober Community could be the answer for you. 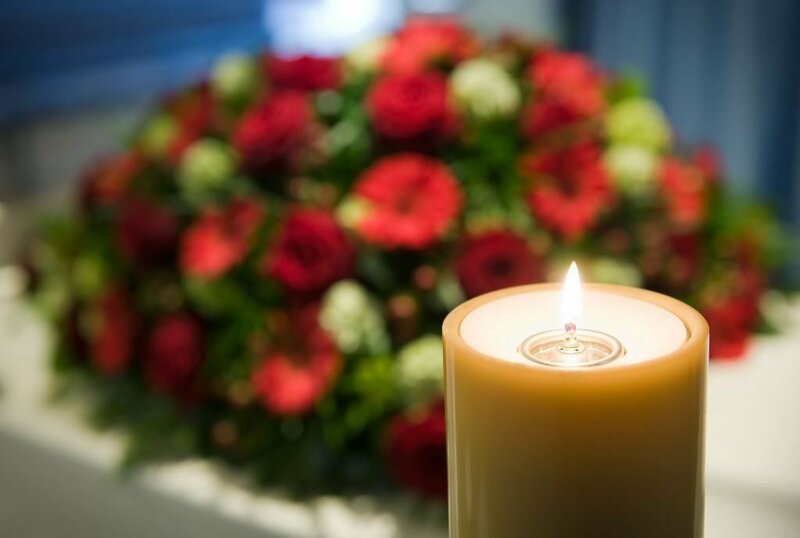 With more questions about our services and how we can help you, please contact us today by calling (855) GHT-3638.